Jia Ying Lim in Everyday Politics Television on 20 February, 2019. On January 25th, the Chinese period drama Story of Yanxi Palace stopped broadcasting in China after the publication of a Beijing Daily article, which criticised its negative impact on Chinese society. Set in the Qing Dynasty, it is a story of palace intrigue and follows a plot of love, politics and power. Yanxi Palace was hugely popular, being the most watched online drama in China for 39 consecutive days and the most Googled TV show of 2018 globally, which is indicative of widespread foreign interest given that Google is banned within the country. Some of the criticisms in the state media editorial included the promotion of a hedonistic lifestyle, glorifying imperial life which overshadows the prestige of modern heroes, and encouraging the superficial pursuit of commercial interests and weakening positive moral guidance. Experts, like Professor Stanley Rosen, have suggested that besides not conforming to state-endorsed moral messages, the show may have been censored for its impact on China’s international image: its plot of unscrupulous backstabbing and power struggles seems at odds with the state’s promise of a peaceful rise on the global stage. 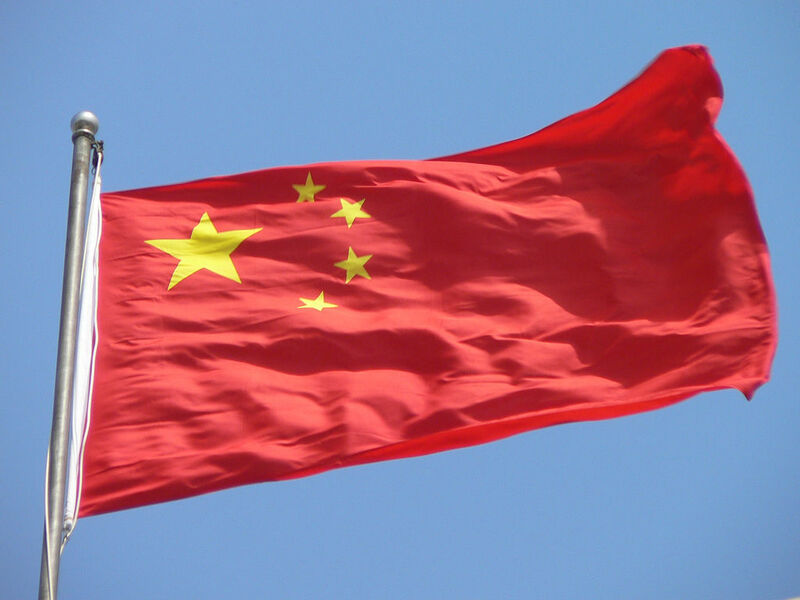 While China is certainly no stranger to censorship, these strong accusations draw attention to the way the state seeks to control narratives of its past and present, clamping down on entertainment that deviates from its ideology and values. The view of entertainment as a conduit for moral values is not unique to China, as each society has its own moral standards demarcating boundaries for entertainment. What is different is the strict monitoring of potential political messages that do not match the state’s will, even if it is in a fictional drama set in a different epoch. Other alternatives to one-sided state censorship have recently surfaced, for example the “self-regulatory code” in India that has been signed by several video-streaming platforms including Netflix, and prohibits certain sexual and religious topics. 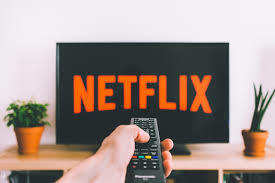 The Internet and Mobile Association of India (IAMAI) stated that this was in order “to avoid any unilateral regulation governing digital entertainment content” and “debate this issue and create solutions from within.” Netflix currently faces a lawsuit over the series “Sacred Games” for its negative portrayal of former Indian Prime Minister Rajiv Gandhi. Representatives of these platforms have differentiated self-regulation from censorship, believing that the code empowers consumers to make right choices and protects artistic freedom. In my opinion, the difference between self-censorship and self-regulation is minor in realistic execution. 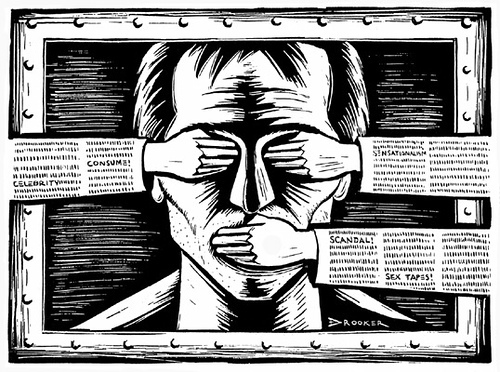 While adopting different terms can be seen as an attempt to reduce the stigma of censorship and empower creators with making these decisions, creators will still be determining what is inconvenient according to standards set by those in power, perhaps not necessarily according to the needs of audiences. This is especially so when moral guidelines are increasingly intertwined with political motivations, for example materialistic portrayals being at odds with socialist values. Paradoxically, there appears to be an assumption of market values and some kind of alignment between creator and viewer, when in fact production and consumption are heavily moulded by the much larger invisible hands of domestic and international politics. With the globalisation of entertainment, we interact with clashes between the local and foreign, the need for social harmony and value of freedom, and the ambiguity between social necessities and authoritarian will in our everyday leisure. In fact, our attitudes to censorship itself can be telling. The aversion towards the term “censorship” and a commitment to the idea of freedom can be seen as products of Western democratic ideals, a testament of ideological “soft power” (a term first proposed by Joseph Nye, referring to non-coercive power in the form of the cultural, ideological and institutional). China, as a rising power, has proposed alternatives to waning American leadership in setting universal normative values, using its economic success to exercise influence tightly connected to its hard power. It is, however, questionable whether its attempts at national branding in its control of media will be more successful in creating an appealing narrative than in creating distrust. Global media appears to be a world of competing hegemonic powers (Boyd-Barrett, 2014). Yet, content flows are not one-directional, and cultural power is more complicated and multifaceted than the mere product of a nation’s agency. In any case, tensions arising from conflicting value systems between governments and content creators or importers will persist. It is thus interesting to see how governments and their people choose to respond to entertainment and its censorship. What role do we as consumers play in this ecosystem and to what extent are we aware of the politics behind what we consume? Does the use and control of entertainment as a tool for cultural diplomacy exploit and dehumanise art, and therefore threaten the value of art as an ends itself? I argue that there is plenty of drama going on behind our screens, perhaps worth our consideration.